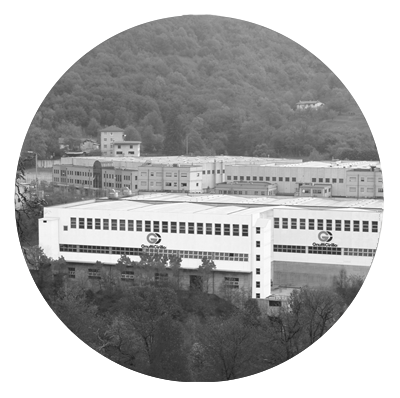 World leader in hot forging and machining of brass and other non-ferrous alloys. 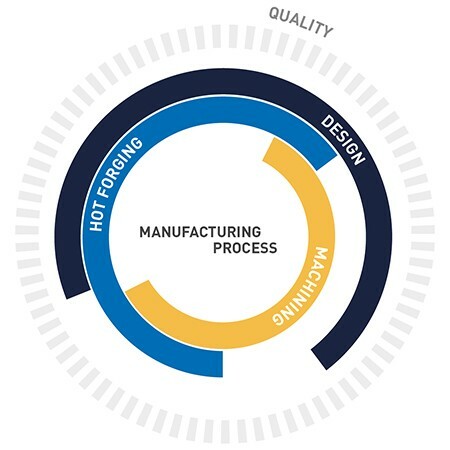 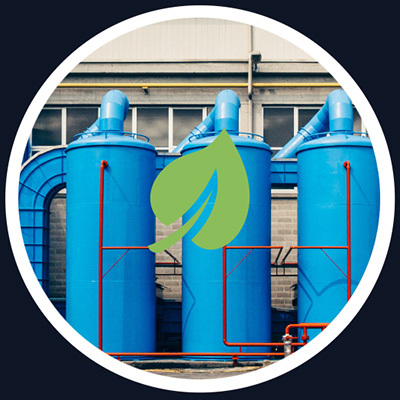 We aim to achieve customer satisfaction through innovative systems for continual improvement, directly involving all levels within the company. 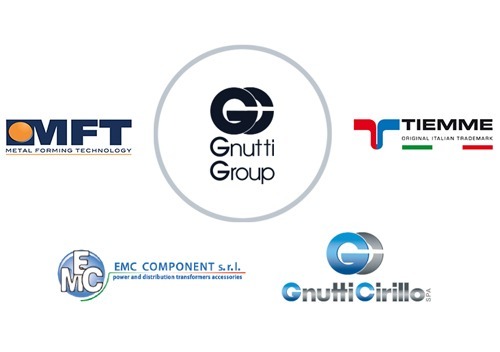 The Gnutti Cirillo Group, a Group of companies covering the whole technical-productive supply chain, able to transform raw material into finished products.